Image courtesy of Sydney Swans Academy Media. 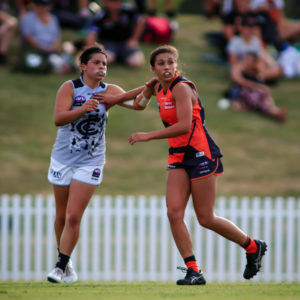 GIANTS Academy vs. Sydney Swans Academy – Round 3 at UNSW Canberra Oval. 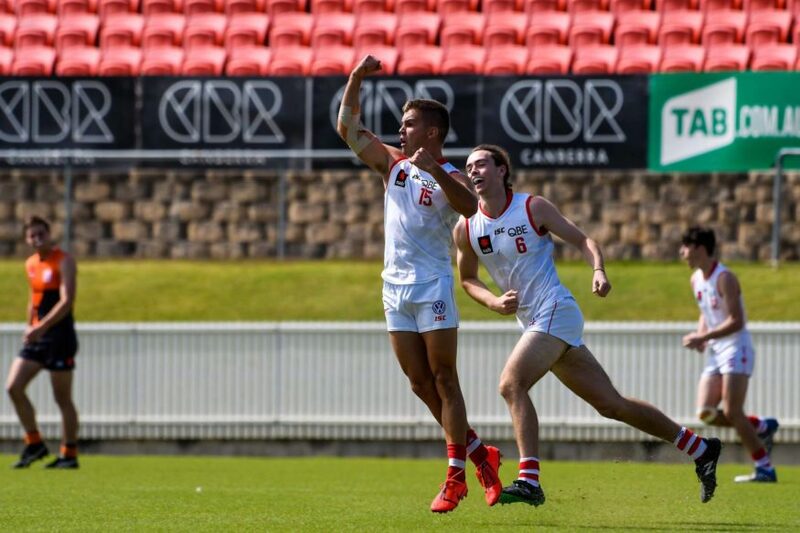 The Academy version of the Sydney Derby took to Canberra over the weekend with the Sydney Swans and GIANTS Academies squaring off in Round 3 of the NAB League at UNSW Canberra Oval. It was the GIANTS who would run out of the blocks in the first quarter, catching the Swans napping. 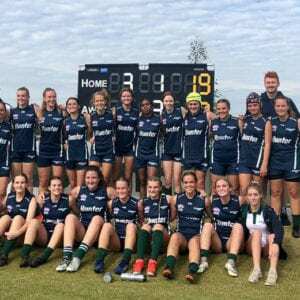 Coming off a Round 2 defeat to the Brisbane Lions Academy, the GIANTS were looking to make amends for a poor start to the season. Despite claiming the opening goal of the match – just over one-minute into the game via Aiden Watling – that would be where the Swans stood still. It was all the GIANTS way for the remainder of the quarter, with Cameron Edwards, Liam Delahunty and Canberra locals, Tom Green and Matt McGory kicking truly for the orange and charcoal. It would be Harry McGuire of the Swans who would somewhat steady the ship for the Swans with a late goal, keeping them in touch at the first break. Following an evenly poised second quarter, the GIANTS went into the sheds with an eight-point lead, leaving their startled rivals with much to discuss at the half-time break. Following a mid-match rev-up from their coach, Jared Crouch the Swans brought back their Round 2 form, kicking a mammoth seven goals in the third term. The returning Hamish Ellem dusted off his pre-season cobwebs, with two goals in the third quarter, while Braeden Campbell kicked two of his own. The Swans would continue to dominate possession in the final quarter, continually peppering the goals, adding another five for the term as more Swans players joined the goal scorers list. Jackson Barling was one of the standout performers for the Swans with 20 disposals, including six kicks and 14 handballs. Sam Thorne and Lachlan Swaney led by example, while Harry Parker also played his role with three goals and 13 disposals. For the GIANTS, it was Tom Green who would lead from the front with a game-high 26 disposals (13 kicks and 13 handballs) in a losing side. James Peatling and Jeromy Lucas continued with their Round 2 form, as did Harry Grant and Matt McGory who were both playing on their home turf. GIANTS GOALS – Peatling (2), Delahunty (2), T Green, McGrory, Edwards. 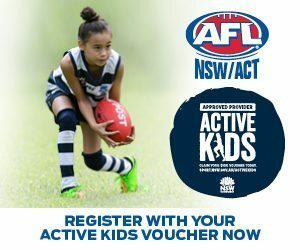 GIANTS Academy vs. Sydney Swans Academy – Round 1 at UNSW Canberra Oval. 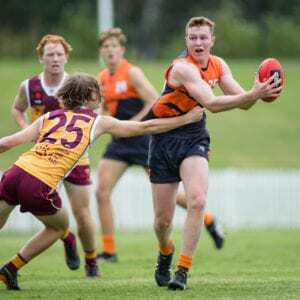 The GIANTS and Sydney Swans Academies would face-off again, immediately following the NAB League match at UNSW Canberra Oval, beginning their best of three 2019 NAB AFL Under-16 Academy Series for the year. 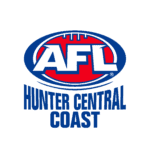 Unfortunately for the GIANTS, the Swans would again come away with the win, though in a much tighter contest than their Under-18 counterparts. 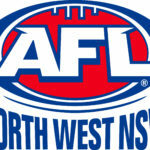 Defeating the GIANTS by 19 points, the Swans would have three multiple goalscorers for the day in St Ives’ Luke Giacometti, Newtown’s Louis Wilson and Western Suburbs’ Austin Ball. For the GIANTS, Wagga’s Sam Stening produced three goals and Queanbeyan’s Joshua Fahey kicked two. The two sides will meet again in Round 2 of the Academy Series on May 25 at Blacktown International Sportspark.